A tooth’s extraction is the last form of treatment it can receive when it has been severely damaged and cannot be functionally restored with any other treatment (i.e due to very large caries that has made the tooth extremely weak, high mobility etc). An extraction is always performed under local anaesthesia so that it is painless. Following an extraction, usually there is no significant pain or discomfort. 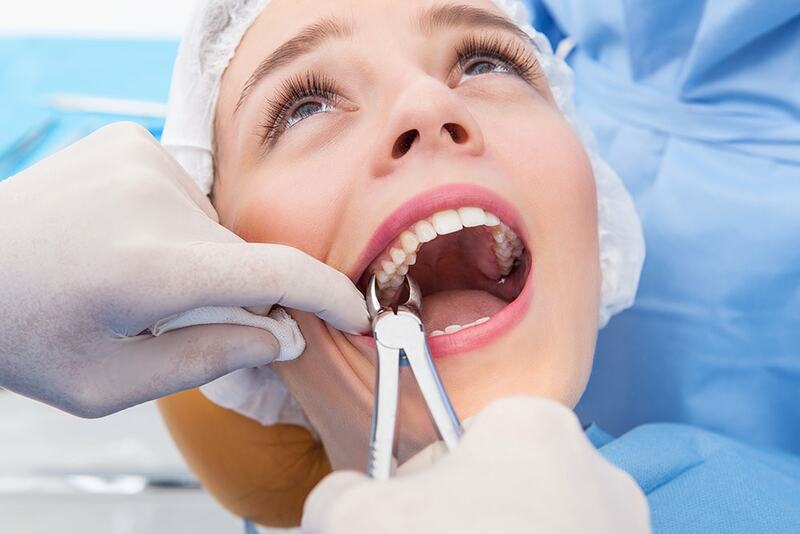 In cases where a minor surgery has been performed to extract a tooth, there could be sutures placed above the extraction site to prevent excessive bleeding and aid a faster healing.